Celebrate Doing It "My Way'! 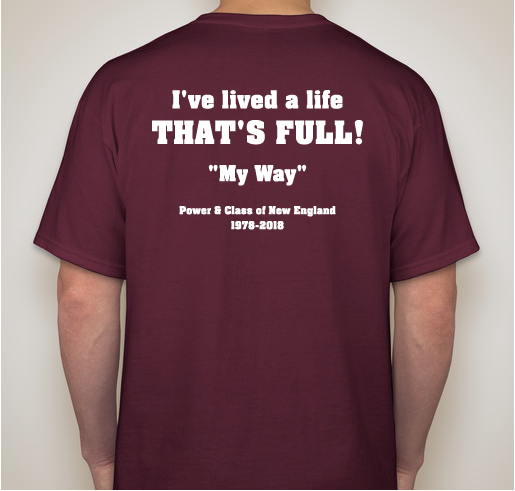 Buy a shirt to raise scholarship money for the Power & Class! All funds raised will go directly to University of Massachusetts Amherst Foundation Inc . 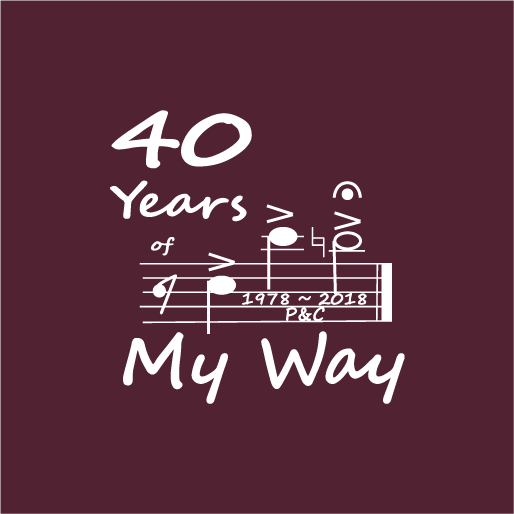 Celebrate the 40th Anniversary of the band's FIRST performance of "My Way." Proceeds benefit the Band Alumni Scholarship Fund. We celebrate the 40th Anniversary of the band's FIRST performance of "My Way" at Homecoming 2018! 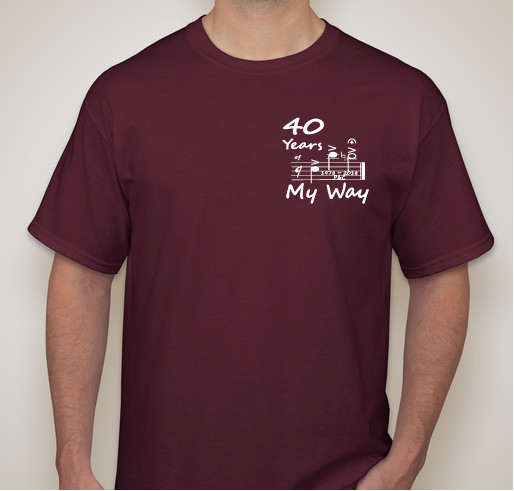 Buy this commemorative t-shirt and help raise money for the Band Alumni Scholarship Fund! My daughter was a member of the UMMB for 6 years and it was an amazing organization. GNP was the best!!!! As a band parent we took part in many things and traveled to see the band too thru the years. We supported the new building campaign too. 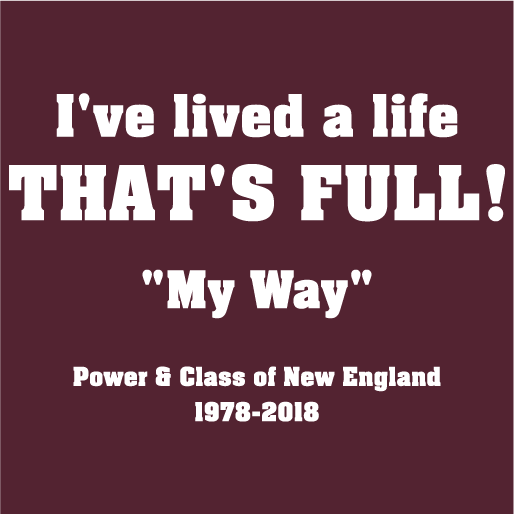 I was a part of the Power and Class of New England from 1981-1985. My husband (not alum) and I are going to Homecoming 2018! Share Why You Support "Celebrate Doing It "My Way'!"